Christine A. Lauber is a Certified Public Account (CPA) and a Charter Global Management Accountant (CGMA). She received a BS degree in Accounting and an MBA from Indiana University South Bend, where she currently resides. After opening her own firm in 1982, Chris provided auditing, accounting, and tax services to clients for over 30 years. 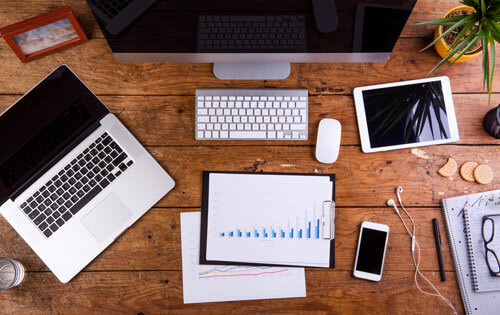 In 2013, her focus turned towards consultation and management for business owners. 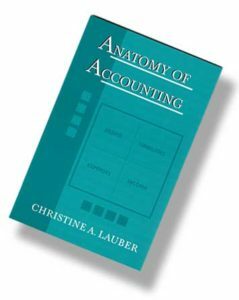 Not only has she taught continuing education courses for business management, but she is also the published author of Anatomy of Accounting, a book that provides a detailed framework of how accounting works. She has served on several committees for the Indiana CPA Society and the American Institute of CPA’s and the Board of Directors for various civic and not-for-profit organizations. She has also received professional and civic awards from the Small Business Administration (SBA), Indiana University South Bend (IUSB), and the Minority and Women Business Development Council, among others.